The flag of Chad has represented the nation for more than half of a century, and it has withstood the nation's many political changes without being replaced or changed to meet the needs of the changing government. That longevity has ensured that the Chad flag has become an enduring symbol of the nation in spite of its coincidental resemblance to the unrelated flags of Romania, Moldova, and Andorra. 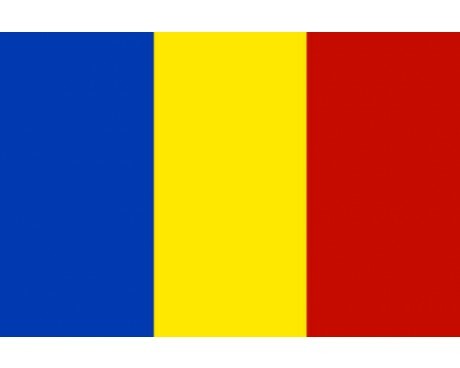 Chad flags are vertical tricolor flags that consist of three equal stripes of blue, yellow, and red. The flag's design is derived from that of the French flag, which serves as a clear link to the country's past as a French colony. 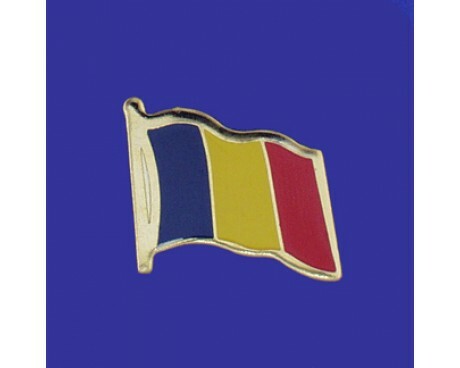 The colors of the Chad flag were chosen for a mixture of symbolism and practical reasons. The blue band represents hope, water, and the sky that stretches out over the nation. The red band represents the sacrifices that the country's citizens have made as well as the nation's ongoing progress towards a brighter future. The yellow band represents both the sun and the desert that covers part of the country. The colors were ultimately derived from the flag of Ethiopia, which had become a symbol of African pride and unity in the years before Chad gained its independence. 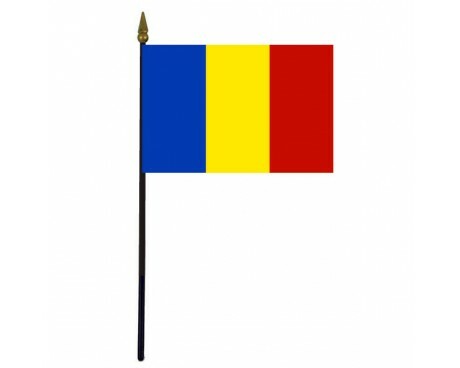 Chad flags replace the green section which is common on flags that use that color scheme with a blue section in order to distinguish themselves from the flags of Mali. 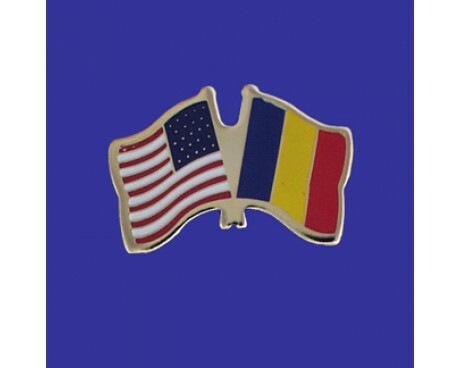 The choice to replace green with blue did result in a flag that was almost identical to that of Romania, but the flag's designers believed that it was better for their flag to resemble that of a distant nation rather than that of a neighbor. The origins of the flag of Chad stretch back to the country's independence movement. The flag was designed while Chad was a colony of France. It combined the French flag, which represented the country at the time, with the colors of the Pan-African movement in order to create a unique flag that combined the nation's heritage with its hopes for the future. It came into official use when Chad became an autonomous republic within the French Empire in 1959, and it was confirmed as the national flag of Chad when the nation gained its full independence from France in 1960. Chad has experienced many political upheavals since that time, but none of the nation's leaders have ever seen fit to make any changes to the flag's design. The flag is the country's most enduring symbol, and every leader has retained the design in order to show respect for their country's history.